You’ve probably put a lot of thought into the way an exhaust looks or sounds, but what about the stuff it’s made from? There are multiple materials used to make exhaust systems, each with its own pros and cons. Made from iron mixed with a small percentage of carbon, mild steel is the most common form of steel. It’s cheap to produce and very malleable, so it’s easy and inexpensive to make an exhaust system from the stuff. 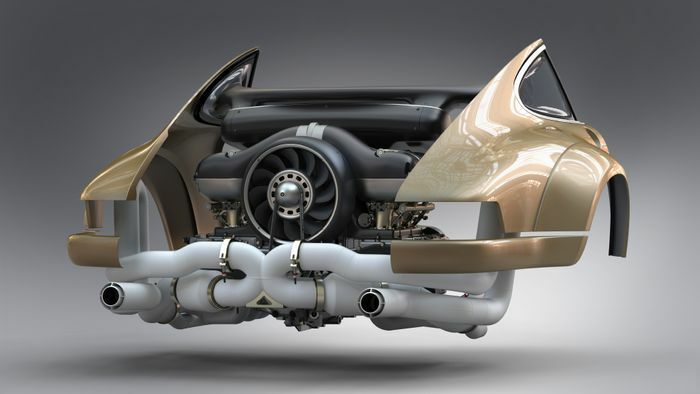 Sounds lovely, but the big downside with exhausts thusly made is rust. Early systems were completely untreated, so would quickly rot. Coating the steel in zinc can counteract corrosion to an extent, as can hot dipping in aluminium, but a mild steel exhaust will simply be more vulnerable to the elements than other systems. And finally, the pipes are usually quite thick - which stops them being compromised too early when rust does arrive - adding weight. Ideally, then, you want a material that doesn’t rust. Like stainless steel. It’s an alloy metal made from iron with 10-20 per cent chromium and is well known for its resistance to corrosion. It’s still very strong and malleable, making it ideal for the use in the manufacture of a wide range of things including cutlery, buildings, bridges, surgical tools, guns, and yes, exhaust systems. 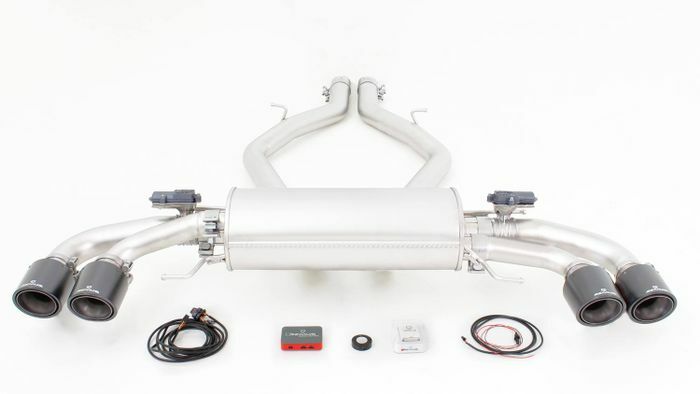 Exhaust systems which will last much longer than the mild steel equivalents, and are generally a little lighter. There are different grades of the material, but most stainless exhausts are made using 409. The only downside is money-related: a better metal inevitably means a more expensive product, but stainless exhausts are still reasonably affordable and worth the extra cash, given the benefits. Stainless steel not posh enough for you? 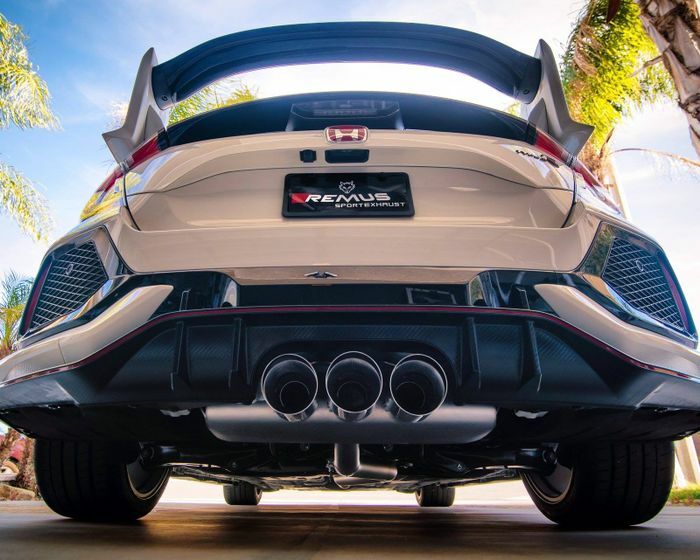 Perhaps an exhaust system made from a metal alloy containing the chemical element titanium would be more to your liking. These systems will typically be 40 per cent lighter, and just as strong. As a nice bonus, titanium alloys also turn blue when heated. Fancy. Constructing titanium exhausts also isn’t significantly more difficult than making stainless pipework - often, the same tooling and processes used to manufacture stainless systems can be employed with the material. The big drawback is cost: you’re looking at a vastly more expensive set of parts for only a relatively small reduction in overall vehicle weight. It’s unsurprising that in the OEM world, titanium exhausts are restricted to the most exotic of cars. 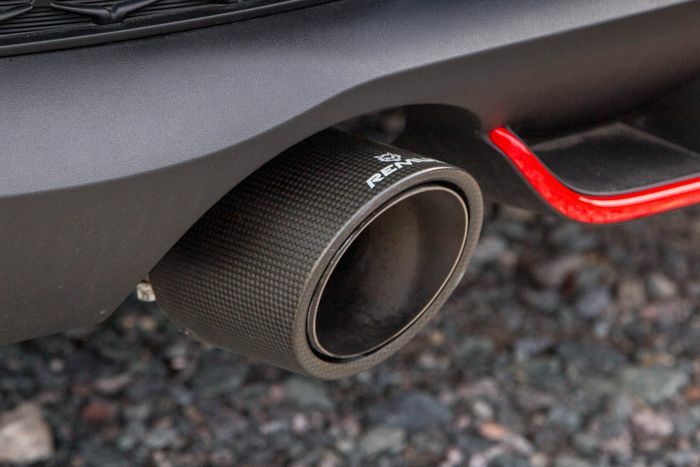 Yes, you can now spec a titanium Akrapovic system on the VW Golf R, but only if you’re happy to part with £2950 for a 7kg saving and a ruder exhaust note. Known as a ‘superalloy’, Inconel (a trademark, hence the capital letter) is primarily made from nickel and chromium. Its strength and high melting point make it popular in the aerospace industry, and it’s also often used in nuclear reactor cores. F1 car exhausts have been made from Inconel 625 for years, partly because the material allows them to be built extremely thin and therefore light, and also because of the great heat resistance properties. It’s the F1 use which should be a clue to the downside of Inconel exhausts, however: it’s an expensive material to produce, and a very difficult metal to work with, making fabricating an exhaust from the stuff a labour-intensive process. 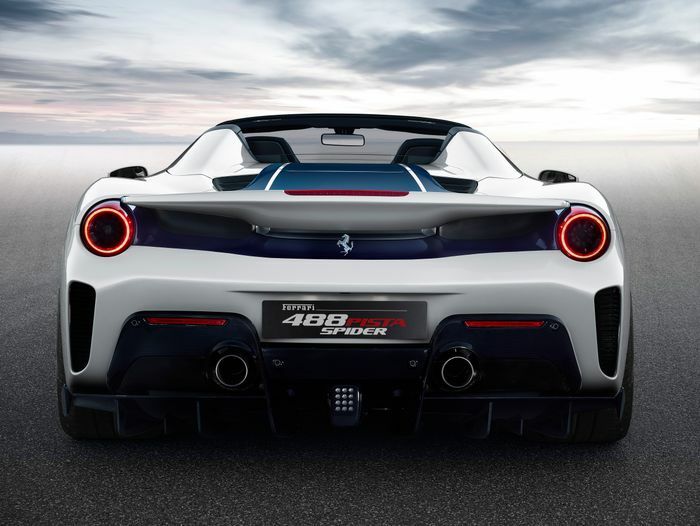 It should come as no surprise that cars factory-fitted with Inconel systems are on the exotic end of the spectrum: the Ferrari 488 Pista and the Singer Dynamics and Lightweighting Study re-imagined Porsche 964 are two recent examples. Aftermarket systems do exist for those with large amounts of disposable income. 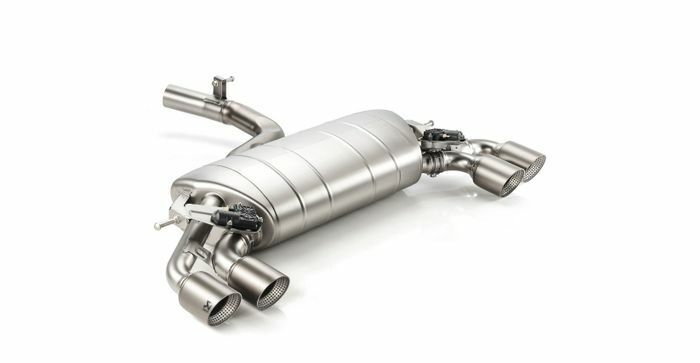 Kline produces an Inconel 625 exhaust for the Lamborghini Gallardo, for example, but it costs around £8000. Ouch. This is all going to come down to the size of your wallet, but as a general rule, a stainless steel system is going to be the most cost-effective option, as you have the all-important corrosion resistance for a reasonably low price.